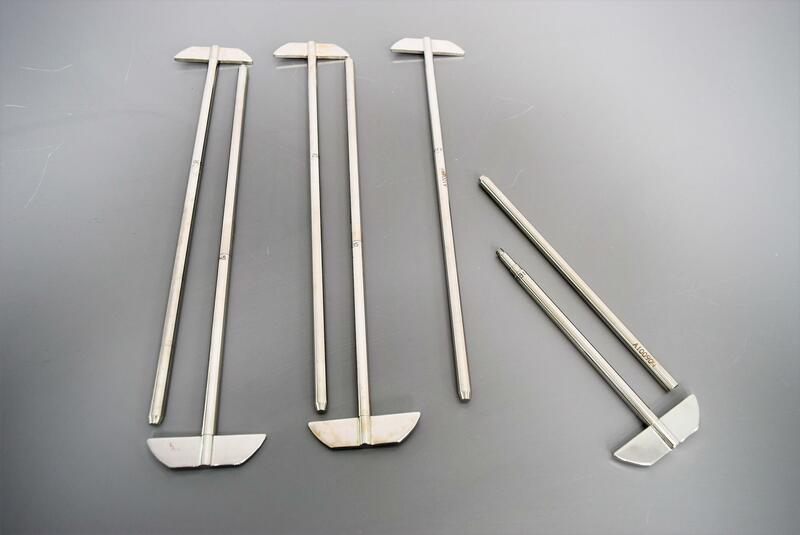 (6)15 Inch 380mm Electropolished 2-Piece Paddles for Varian Dissolution Warranty . New Life Scientific, Inc.
extension bar is 8.75”. The extension can be added to other shafts. Total length 15”, Diameter 3/8” and paddle width 3”.